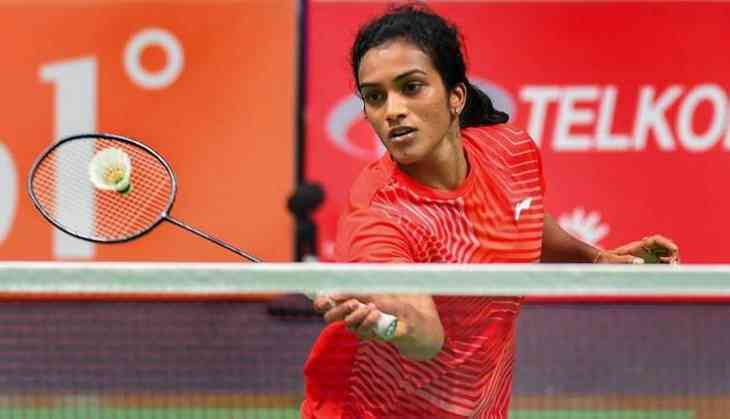 Indian shuttler PV Sindhu has given a tough fight to her opponent and become first Indian to secure a silver medal at Asian Games. She faces Chinese Taipei’s World No. 1 Tai Tzu Ying who holds a strong 9-4 record over the Indian. PV Sindhu seals the match point and wins 21-17, 15-21, 21-10 to win the semifinal against Akane Yamaguchi. The first game goes in favour of Tai Tzu 21-13. Work to do for @Pvsindhu1 as @pullelagopicha1 feeds her with precious advice.